Elements Massage Roll Out $69 Intro Offer from WellBiz Brands on Vimeo. 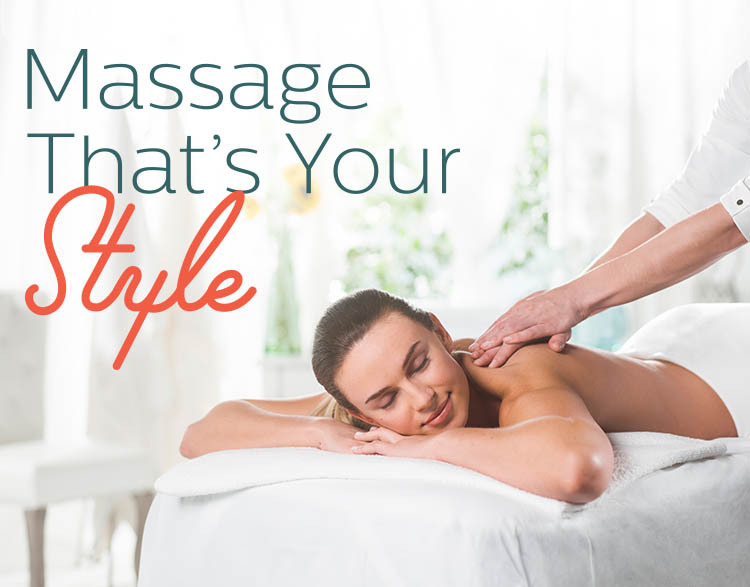 At Elements Massage Laguna Niguel, we provide the best massage in the industry, customized to your needs, at a great price. But don't take our word for it, read what our clients are saying! The Elements massage therapists in Laguna Niguel listen to your needs and employ the proper techniques to deliver a truly therapeutic experience.